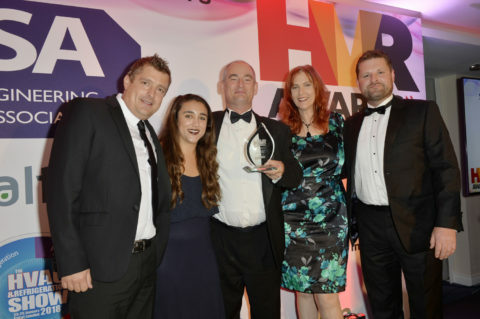 A district heating project installed by Attleborough-based Finn Geotherm has won a prestigious industry trophy at the national Heating & Ventilating Review (HVR) Awards 2017. 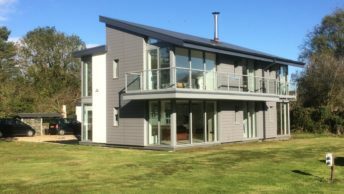 The installation undertaken for housing association Flagship Group has been crowned Sustainable Project of the Year. The HVR Awards 2017 celebrate innovation in the building services sector. The awards recognise and reward companies across the country that demonstrate excellence in their field, outstanding technology or exceptional customer service and true innovation in the way they operate or in what they produce. 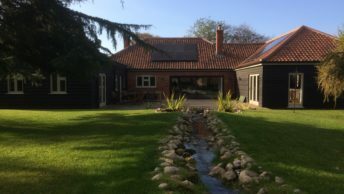 The Sustainable Project of the Year Award was presented to Finn Geotherm for its ground source heat pump system, which is delivering domestic heating and hot water for 30 flats at Orchard Close in Watton, Norfolk. 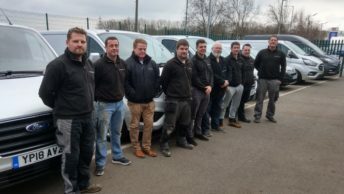 The first domestic heating scheme for communal use in the East of England, it will cut Flagship customers’ heating bills by two thirds, creating annual savings of hundreds of pounds. In addition, it enables Flagship to dramatically reduce its maintenance costs and CO2 emissions. 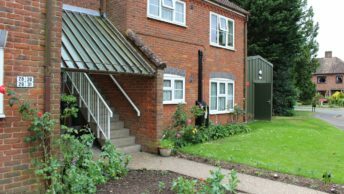 The project is expected to be the first of many for the housing association, with Flagship hoping to roll out other ground source heat pump systems to other customers as part of its plan to create more affordable and environmentally friendly homes. 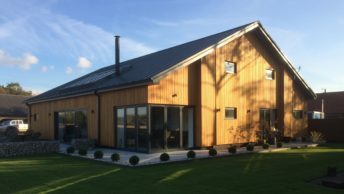 Click here for a case study of the Flagship installation or to read more on district heating, see our district heating page.